All you see from your window might be ice, but from this screen you're eyes will catch nothing but beautiful things. From the worlds of art, architecture, and design, here are the most lovely things we found this week. Don't you dare go outside; it's way too dangerous. Niagara Falls is always powerfully beautiful. A frozen Niagara Falls is even more impressive, like pressing pause on nature to hear the silence. A frozen Niagara Falls filled with colors from a light show? Just look. Norway—like all the Scandinavian countries—is an incredibly beautiful country, especially when it's sunny. Its endless Tolkienesque landscapes of little islands, fjords, and mountains are a pleasure to watch from an F-16 jet fighter. I love the work of photographer George Christakis. He creates fantastic images, composing photographs into impossible landscapes that sometimes feel entirely possible and others make you feel as the lone survivor of a dream that has collapsed. Flickr user hala065 brings us these otherworldly images of a beach in the Maldives that glows with millions of pinpoints of glowing blue. 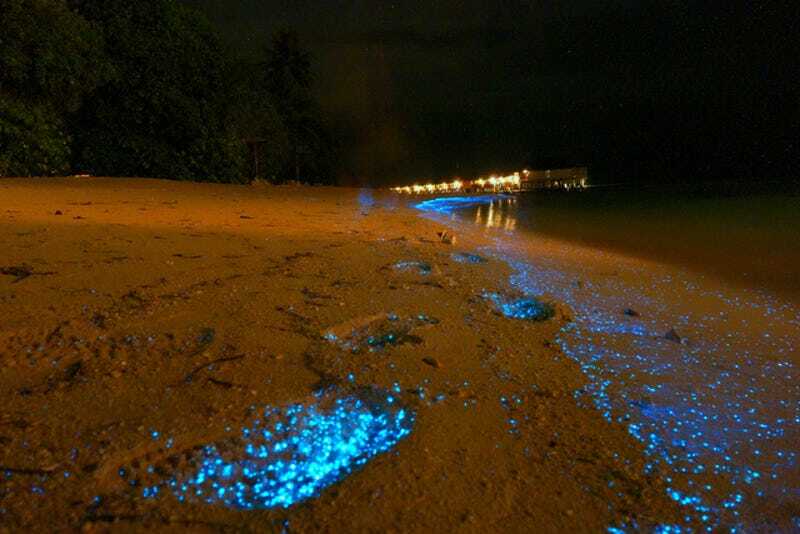 The light from these bioluminescent phytoplankton looks like a fantastic starry sky somewhere deep in the universe. Man, I really love nail art. You might not share the same kind of enthusiasm for crazy custom manicures, but we can all agree that the Laser Girls' 3D-printed nails are decidedly cooler than your average press-on acrylics. 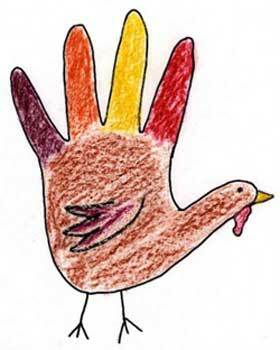 For millennia, when children traced their hands on paper the end result was always the same: aThanksgiving turkey. 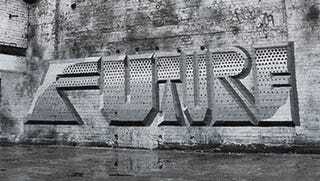 Now we are on the brink of a revolution. Today, we have learned how to draw our hands in 3D—and are here to teach you [cue wild applause, the crowd goes bananas]. In 1922 Hobart Reese enjoyed a brief period of fame for his portraits of famous people. What made his work so special? Reese created his art using nothing but a typewriter. Wouldn't it be cool if birds left visible trails behind them, like jets tracing the sky with smoke? That's exactly the effect of Rhode Island School of Design professor Dennis Hlynsky achieves in his mesmerizing videos posted today at This Is Colossal. It's easy to forget that beyond the tourist- and greenery-covered High Line, there are still 300 yards of old, rusting train track. This last patch of decaying NYC railway will soon be turned into the final stretch of the super-successful park—but for now, they're home to a little-knownoutdoor gallery.